HomeArticle Archives Home Insurance Home Insurance: Which Disasters Are Covered? Home Insurance: Which Disasters Are Covered? January 22, 2019 By Kneller Agency Team No comments yet Home Insurance: Which Disasters Are Covered? A home is one of the most expensive assets owned by most Americans. Homeowners spend a significant part of their savings and life’s earnings buying and furnishing their property. While no one wants to think about the worst that can happen, homeowners should be ready for natural and man-made disasters. While some disasters might be covered under your policy, many others might require you to pay for the damages from your own pocket. In addition to these disasters, most home insurance policies will protect from falling objects, theft, vandalism, smoke, and accidental discharge from plumbing or heating. Read through your home insurance policy so that you know which disasters are covered. Equally, it’s important to know which disasters are not covered. Mudslides, landslides, sinkholes, floods, and earthquakes are generally not covered in standard home insurance policies. 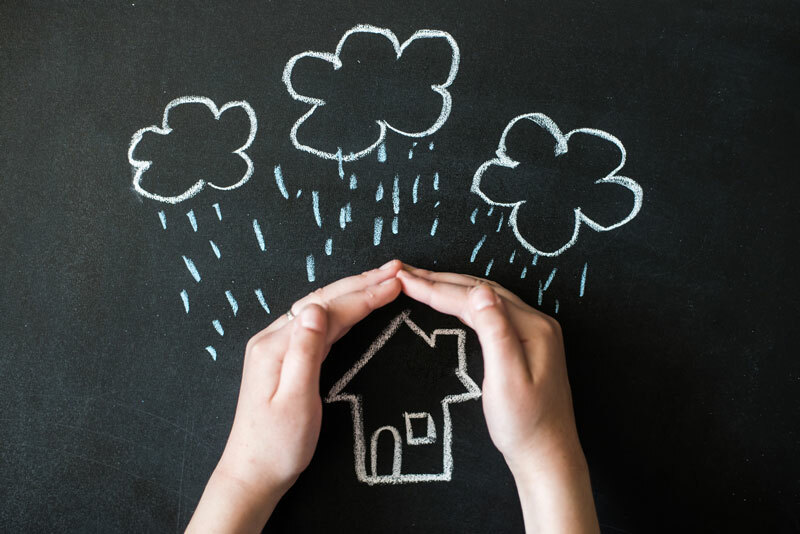 You can purchase separate coverage for flood and earthquake damages, protecting your home and belongings from these risks. When you’re looking to protect your property as best you can, contact your insurance professionals at Kneller Agency. Our dedicated experts are ready to assist you with all your home insurance needs.